The big game is this weekend and if you’re still looking for game day appetizers, allow us to suggest a few. Here in the midwest, the deep freeze is predicted to make a 70-degree swing into the mid-fifties or something crazy! The warmup is sure to bring everyone out of hibernation and into party-mode for the game. I won’t even try to tell you I care about the football game. I’m in it for the game day appetizers, the funny commercials, and catching up with friends and family. Football party snacks and foods are always extra fun to eat. 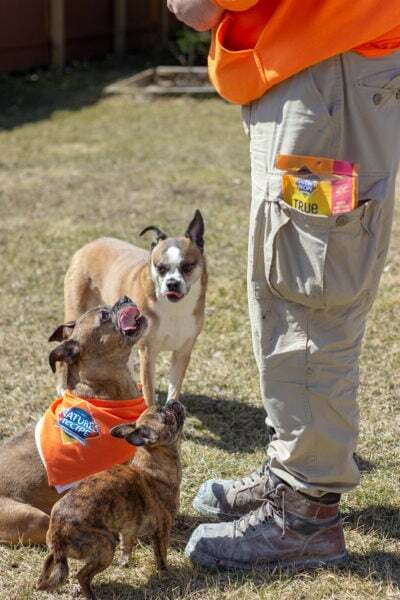 No matter what we do, there’s sure to be dips, handheld snacks, and food on a stick to munch on throughout the day. Here are some of our favorite recipes to make for a crowd. Tiny sandwiches or sliders are always a winner during gatherings. No need to commit to one flavor when there’s an assortment of sliders. Grab a few of your favorite or sample all of the delicious choices of sliders. Meatball slider station. This meatball station is in honor of my fellow picky eaters out there. Create your very own slider with only the toppings you’re comfortable with. On a low-carb or keto diet? Grab a skewer to skip the bread. Food bars and stations are my favorite option since they give guests control of their food. 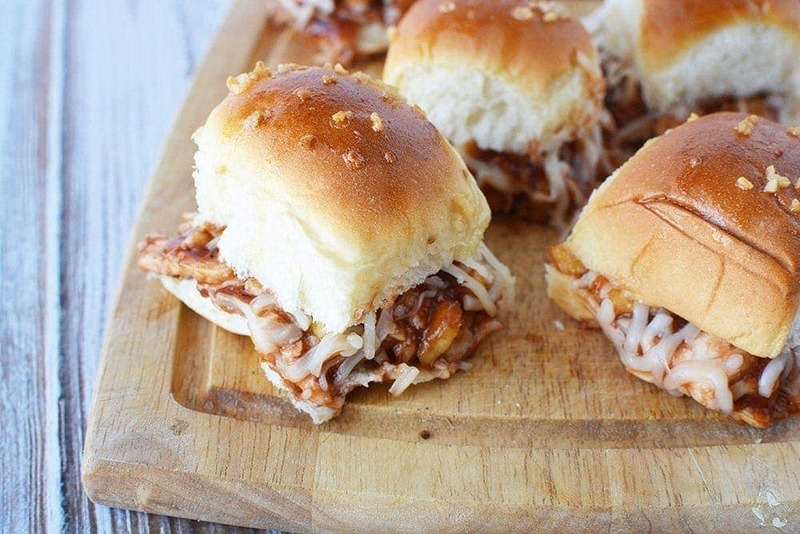 Hawaiian BBQ chicken sliders. For those who crave a good salty/sweet flavor combo, get ready to fall in love with these shredded chicken sliders. The pineapple and BBQ flavors will help everyone thaw out and think summer thoughts. Easy chicken sliders using nuggets. In a hurry? Sliders don’t have to be complicated at all. 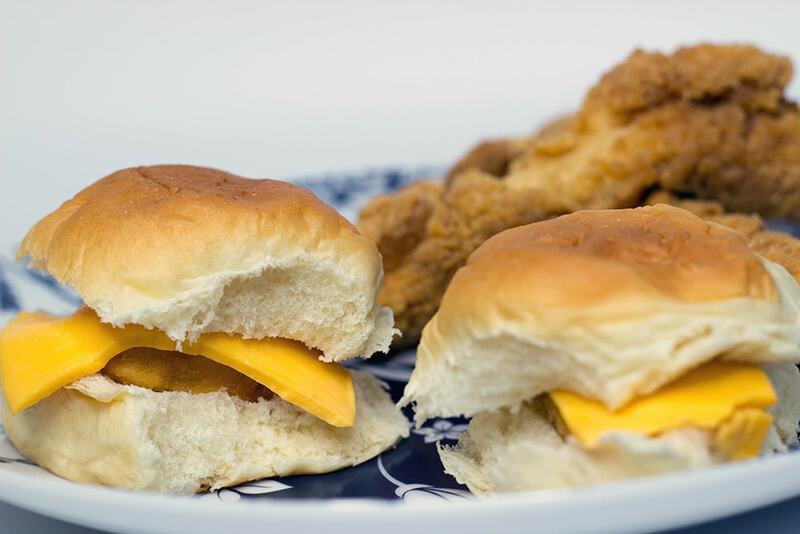 Using chicken nuggets to create sliders is just as delicious as the recipes with more ingredients. Set out plenty of toppings for your guests, and you have tiny sandwiches in no time. 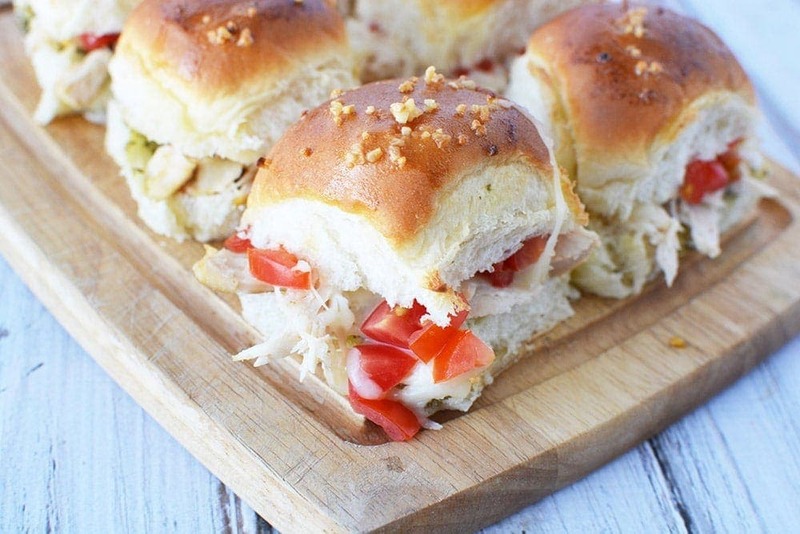 Pesto chicken sliders. Here we have small chicken sandwiches with big flavor. Tasty pesto and chunks of tomatoes make this finger food a fast favorite. Everyone loves bite-sized foods on game day. I’m sure we aren’t the only ones who make a meal out of snacks during the big game. Instead of one main meal, we love several tinier foods to graze upon throughout the day. BBQ chicken wonton cups. 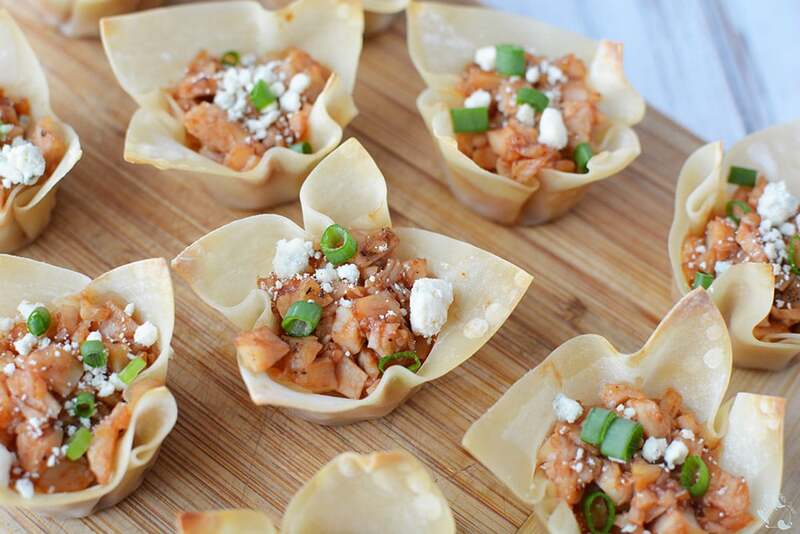 Wonton cups are fun little bites to serve at parties. The filling choices are endless, but we suggest you try BBQ chicken. 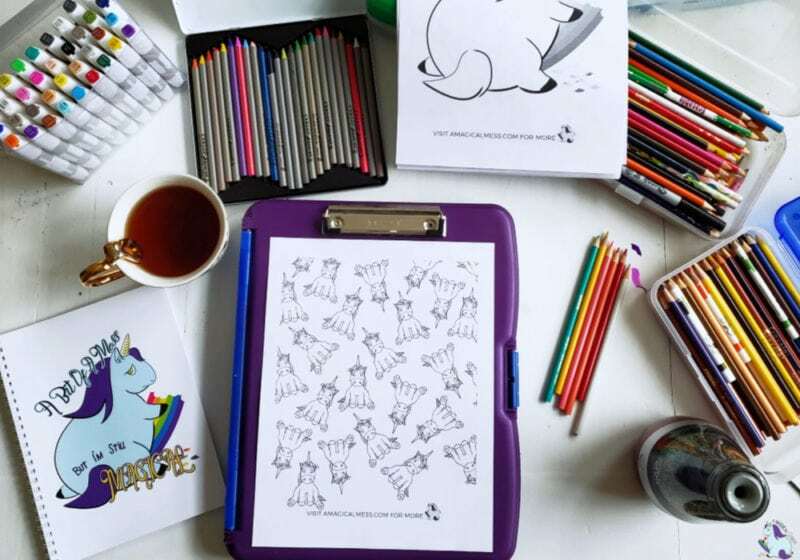 The best part is that these cups look fancy but are not that hard to make. 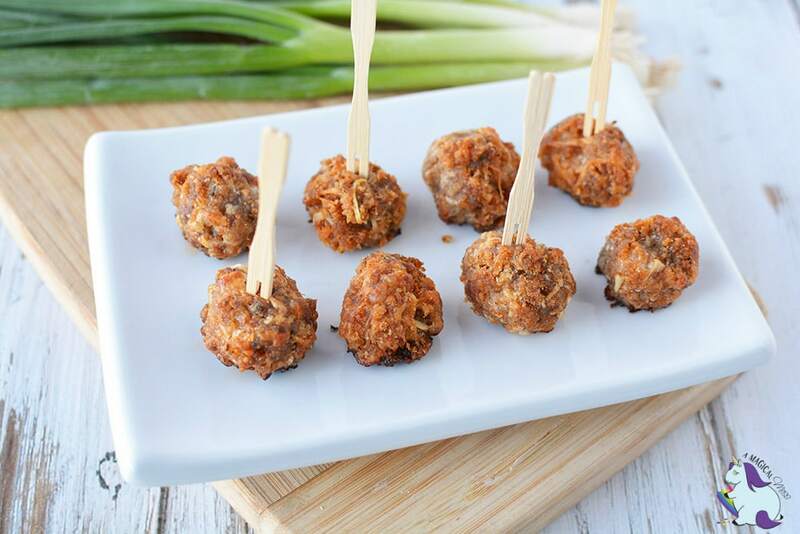 Sausage bites appetizer recipe. 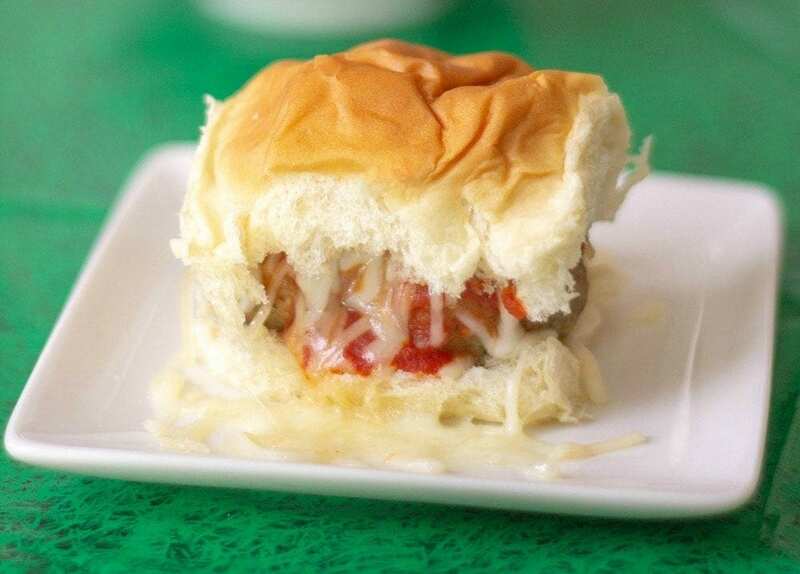 Score with these sausage bites with marinara sauce or your favorite dip. You can even make sandwiches with them, as well, but they are flavorful on their own. 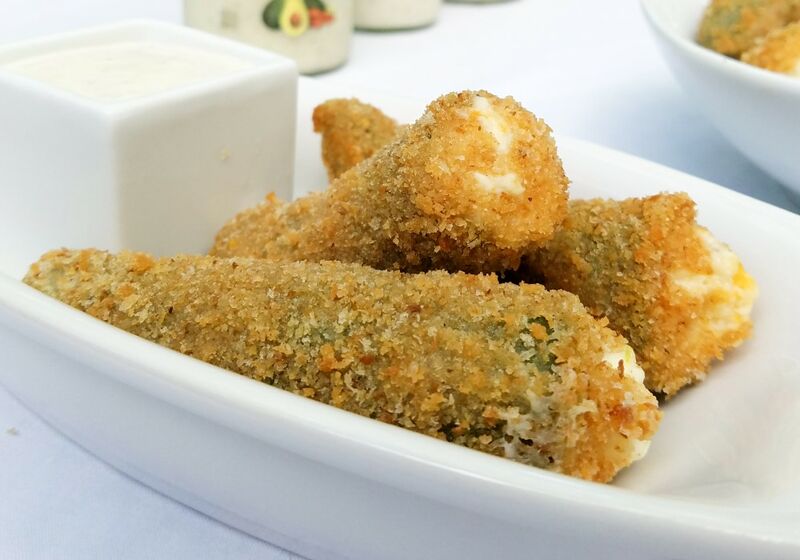 Jalapeno poppers with cream cheese. Poppers are gobbled up quickly over here. 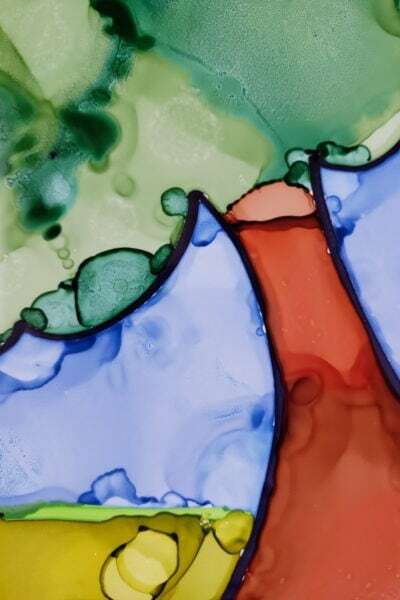 Making poppers is a little involved, but it’s worth it for the happiness they create. 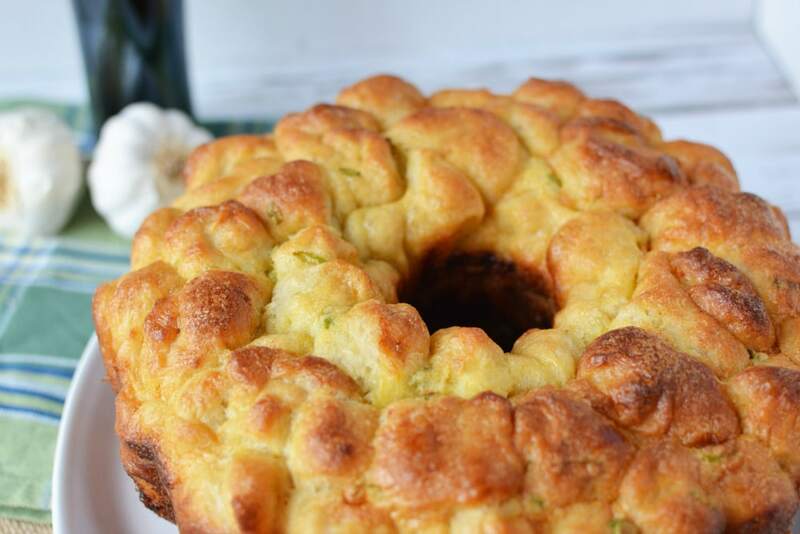 Garlic and onion pull-apart cheese bread. Rip off pieces of this bread that’s filled with cheesy goodness. It’s like a giant biscuit to share with your friends. 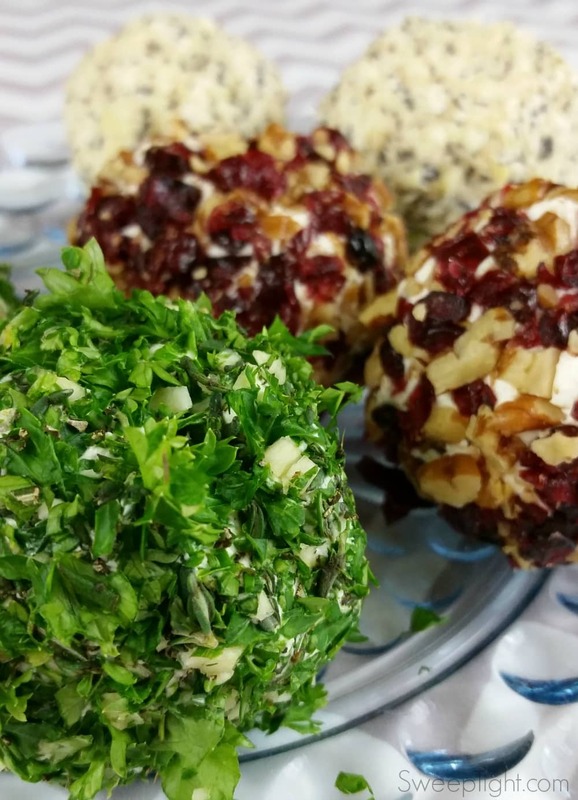 Savory cheese balls. Mini cheese balls look big time fancy. Eat them as they are or spread them on crackers or pieces of bread. Bacon wrapped water chestnuts. An oldie, but goodie. So many people flip out over bacon. If you skip the brown sugar, these little bacon bites are also low-carb and keto friendly. What’s a party without dip? 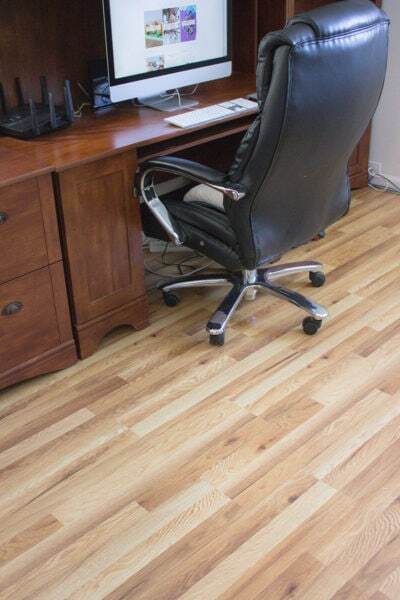 Certainly not a rager by any means. Get those chips, veggies, and crackers ready for dipping and crunching. 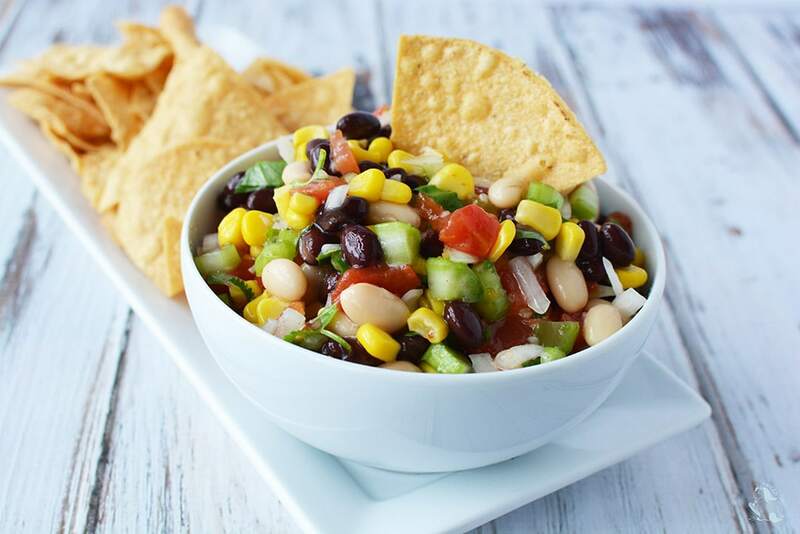 Bean salad recipe. This recipe is from my Mother-in-law, and it’s one of her most requested side dishes. You can serve it as a side at a BBQ, a filling for a taco bar, or include chips for dipping. Either way, this colorful bean salad is packed with flavor. 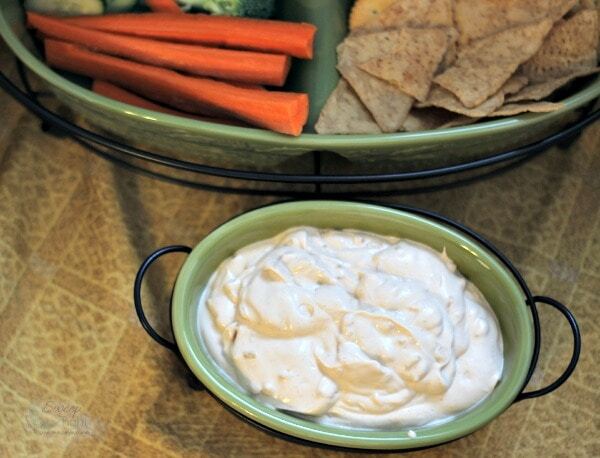 Creamy chipotle onion dip. A 4-ingredient dip that becomes an instant favorite. My husband requests this dip more than any other. It’s so easy that it feels like cheating. Cheesy garlic spread. 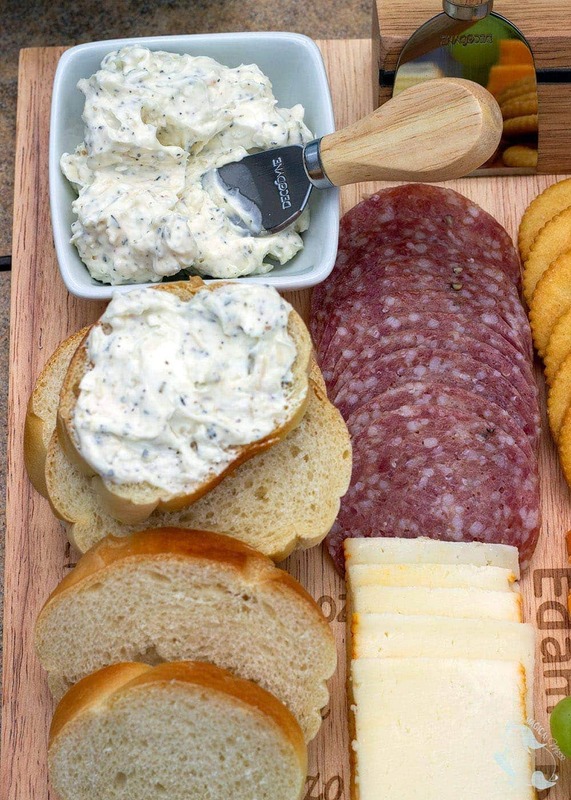 Yes, we refer to this as a spread since it’s on a charcuterie board, but dipping works, as well. 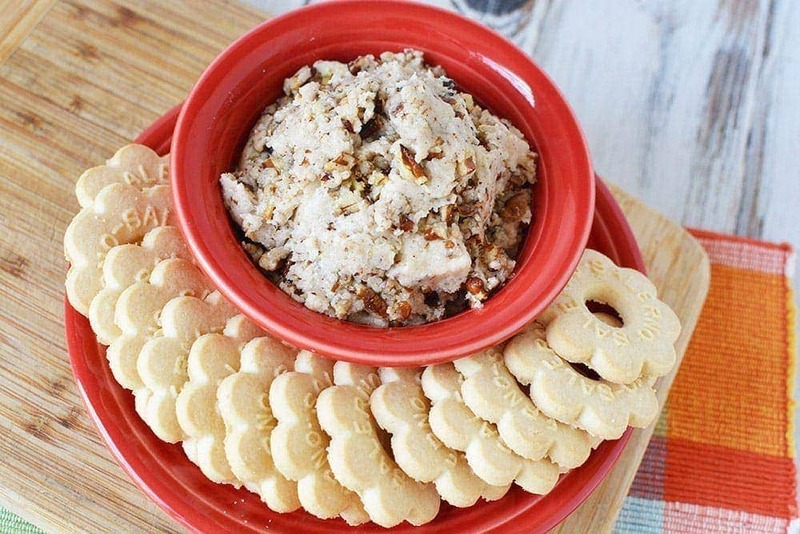 Cookie dough dip. Don’t underestimate the power of sweet dips. Game day is often filled with savory snacks, but what about our sweet-tooth-having loved ones? Explore our selection of cookie dough dips to find your perfect match. Of course, no huge football game is necessary to make these delicious foods. 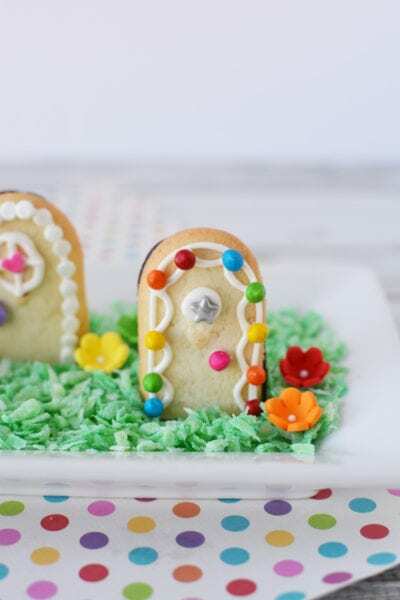 Make them for game night, girls’ night in, Mother’s day, Father’s day, or whenever the heck you feel like entertaining! Let us know your favorite game day appetizers and snacks. What do we need to add? 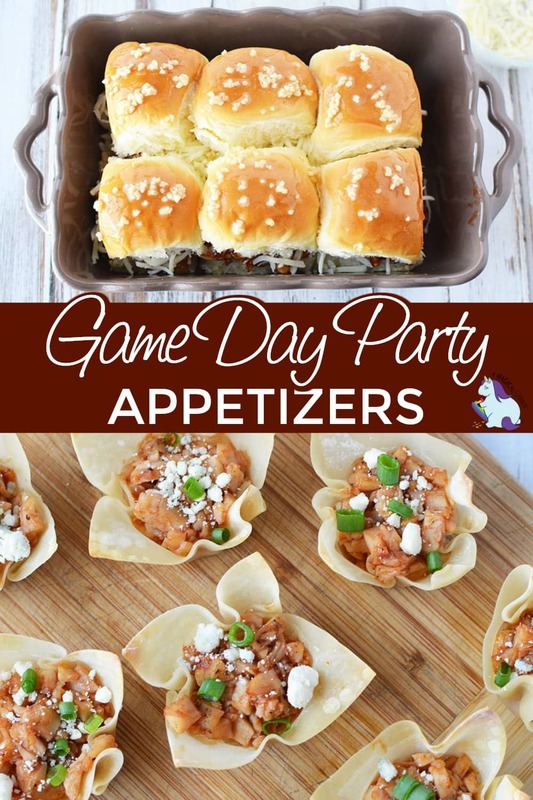 OMG these are all great ideas for any game day! The bean dip looks amazing. Thanks!!! Yes, dips any day please. 😉 No game required! Great! Let us know which one you try! These snacks are all fun and tasty! I would love the Garlic and onion pull-apart cheese bread. That’s an excellent choice! 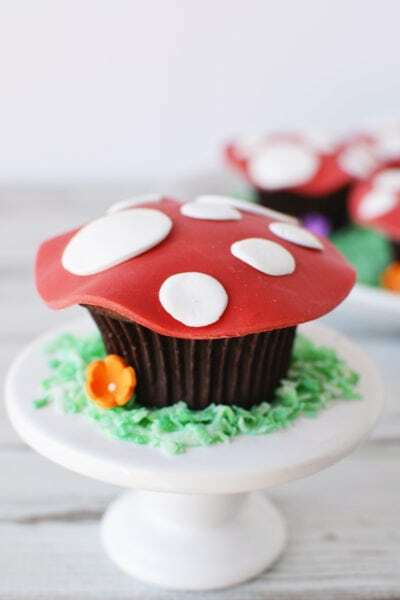 So yummy and fun to eat.